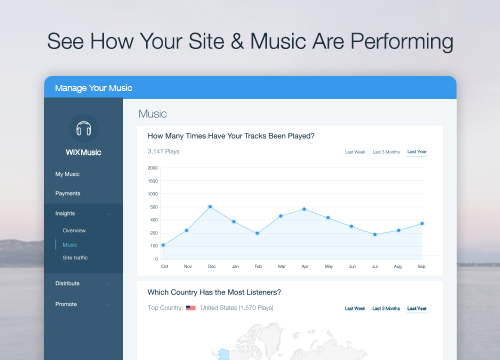 In the "Music Manager" under the "Insights" tab, you can view detailed statistics about how visitors respond to the music on your site. 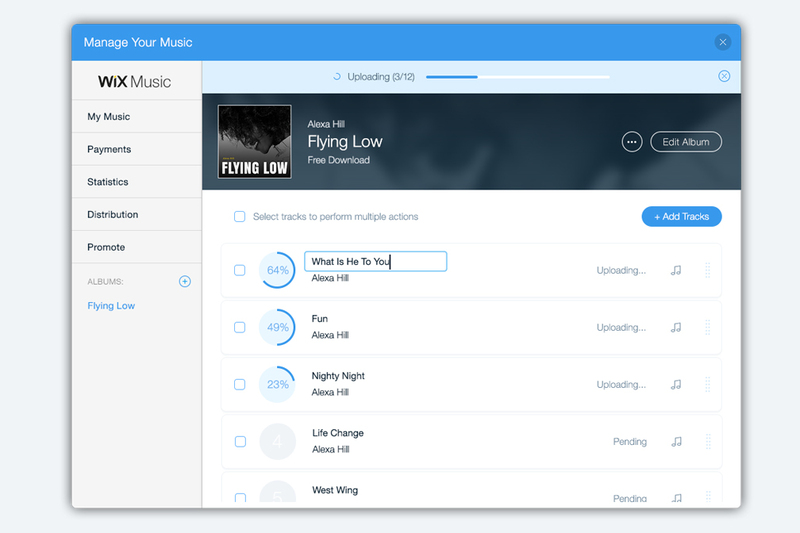 View your most popular songs & albums, track your earnings and more. Learn More. 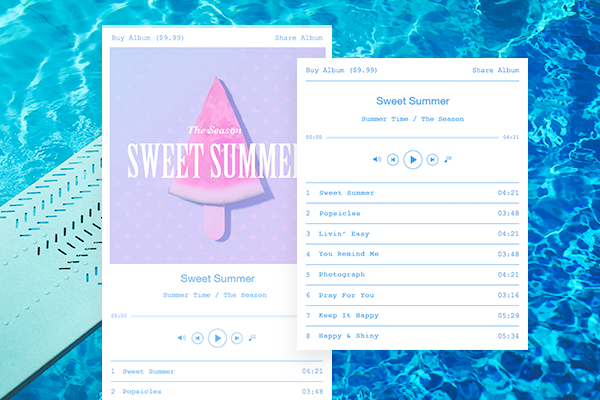 The New List Layout from Wix Music is a great way to showcase a playlist. 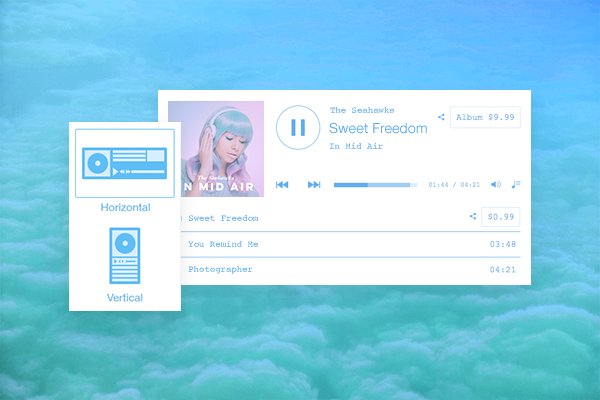 You can customize the layout to suit your needs - choose to display the player in full width; change the play button design; hide album info and more. 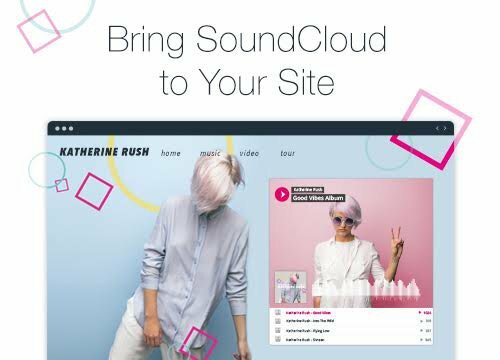 Upload your own single or playlist with up to 500 tracks! 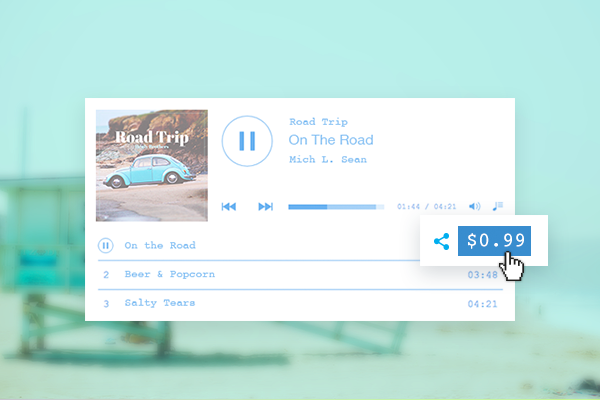 Head over to the Wix Music dashboard to create yours today. A multiple edit option was added and now you can change your main tracks' settings to all your albums' tracks or for only selected tracks. Selling music or audio tracks? The "Buy" buttons now stand out even more, making it easy for fans to purchase your music. 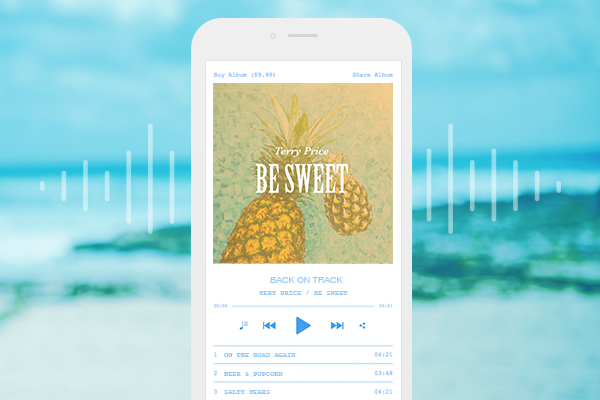 We've just released an updated look and experience for your mobile music player, giving your fans a smoother listening experience on the go.